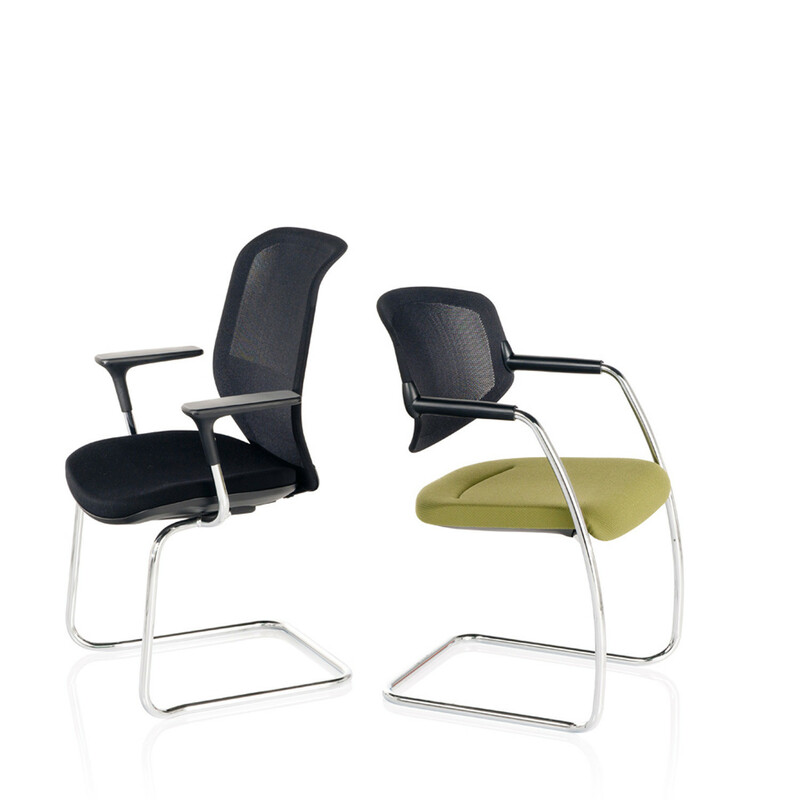 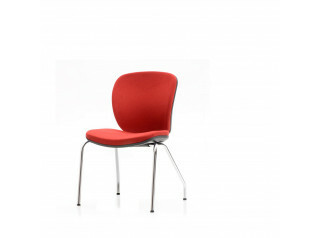 Joy Mesh Visitor Chair shares the design and performance values of the original Joy. 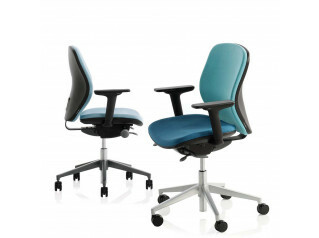 The net has a dual contour design which increases support through the lumbar region whilst creating a pleasing visual richness. 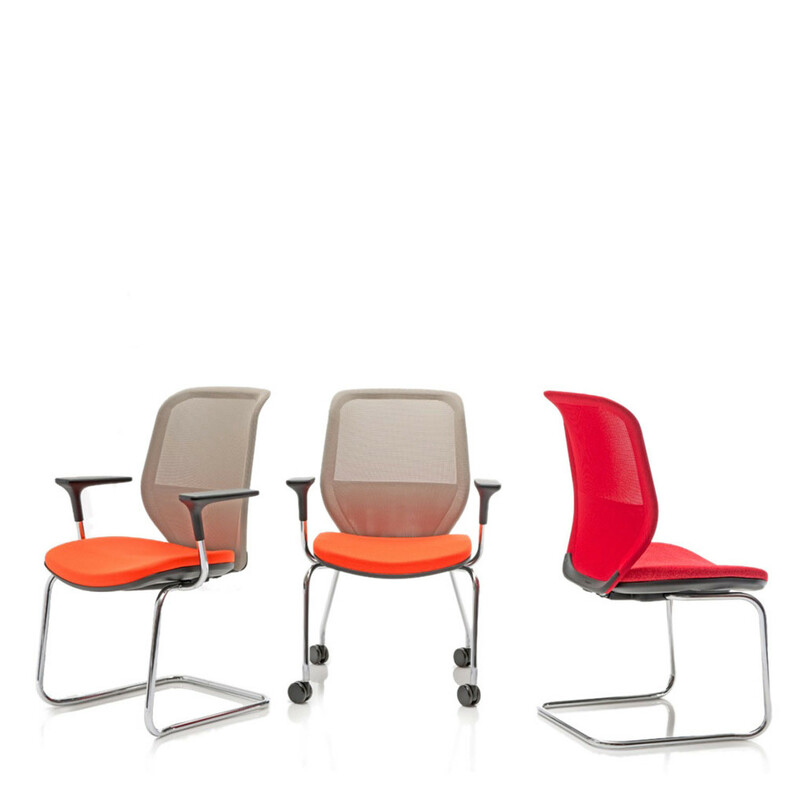 The mesh is manufactured from 100% recyclable polyester and provides a refined level of breathability which ensures less heat build up. 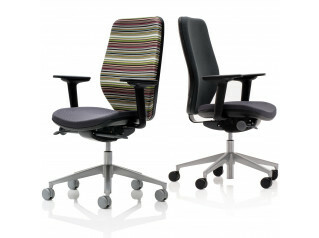 Joy Visitors' Seating is available in a cantilever chair frame and a four-legged version (with or without castors). 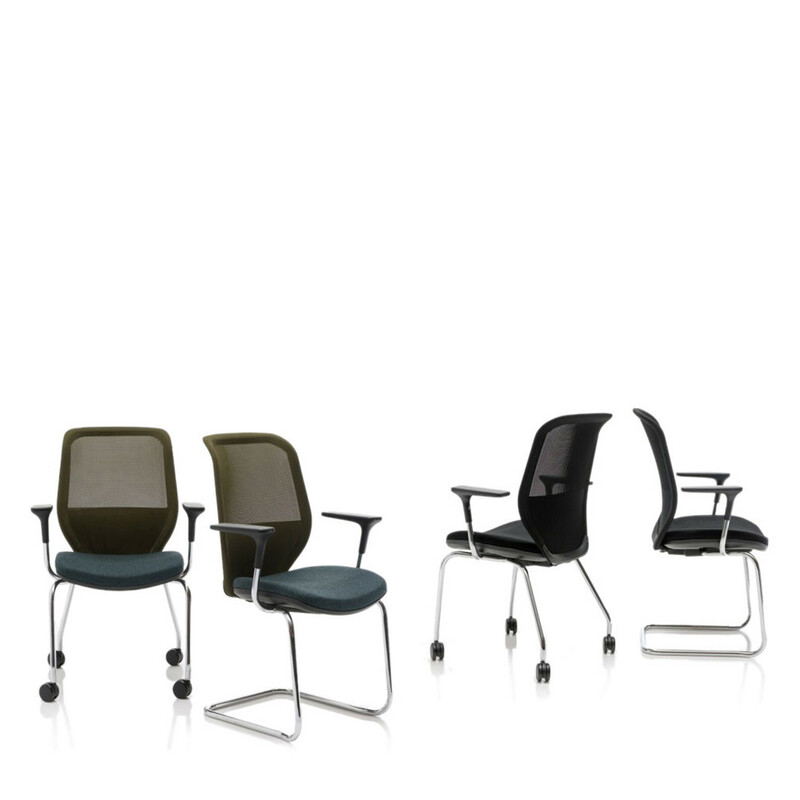 Joy Seating Series also includes Joy Mesh Task Chair, Joy Office Chair, Joy Visitor Chair, Joy high Back Task Chair. 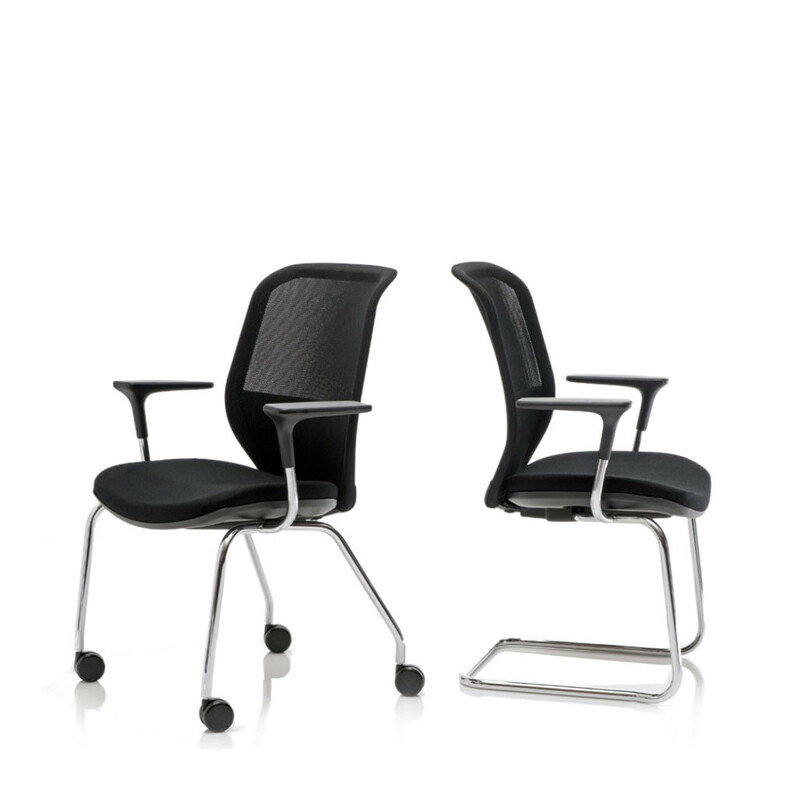 You are requesting a price for the "Joy Mesh Visitor Chair"
To create a new project and add "Joy Mesh Visitor Chair" to it please click the button below. 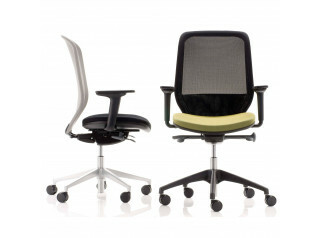 To add "Joy Mesh Visitor Chair" to an existing project please select below.